When we learn hymns in primary, I usually only teach the 1st verse (and/or any verses that are otherwise specificed). The hymns usually have big verbage and can easily become overwhelming to those little kids (okay, and me!!). But that said, I ALWAYS teach the hymn to ALL the primary - it's important that they become familiar with these sacred hymns. If you want the other verses as part of the program, a great idea is to incorporate the congregation on the rest of the verses. *It may be helpful to have the definitions written on the chalkboard before primary and then write in the answers as they are defined by the children. Repeat as many times as is necessary to define everything. Once your picture of Christ is on the board, ask the children to look under their chairs to see if they find anything. Under 8 chairs, before primary, tape the 8 footsteps found HERE (or you could place the footsteps randomly around the room and ask the children to find each phrase, then have a child go fetch it and put it on the board). The children with the footsteps can come tape them to the board in order starting at the bottom right corner from the picture of christ. Echo each phrase and add on until all the footsteps are on the board, in order and have led to Christ. 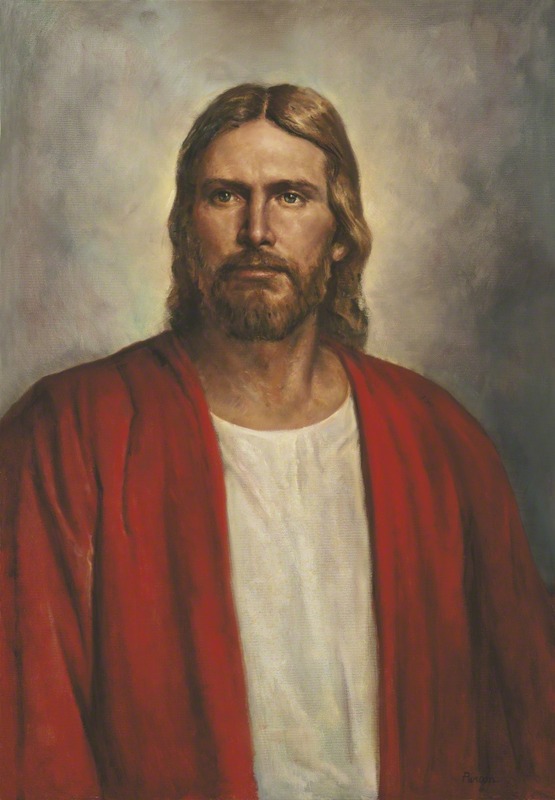 Bear testimony that if we do what Jesus asks, we can become like Him. I put together my lesson plan from the 2015 Outline for Sharing Time Helps for the music leader found HERE and Sister Pat Graham's 2015 lesson plan notes (find them HERE). You can download and print my Quick Reference Lesson Guide HERE so you remember everything :). Next week I'll be reviewing with an older lesson plan of mine found HERE when I taught this song 5 years ago, but with a small change - stay tuned! You saved my bacon! This was exactly what I was looking to do, I just didn't have it all formulated in my mind yet. It's been a crazy holiday weekend. I appreciate piggy backing off your talents this week! Thank you so much! 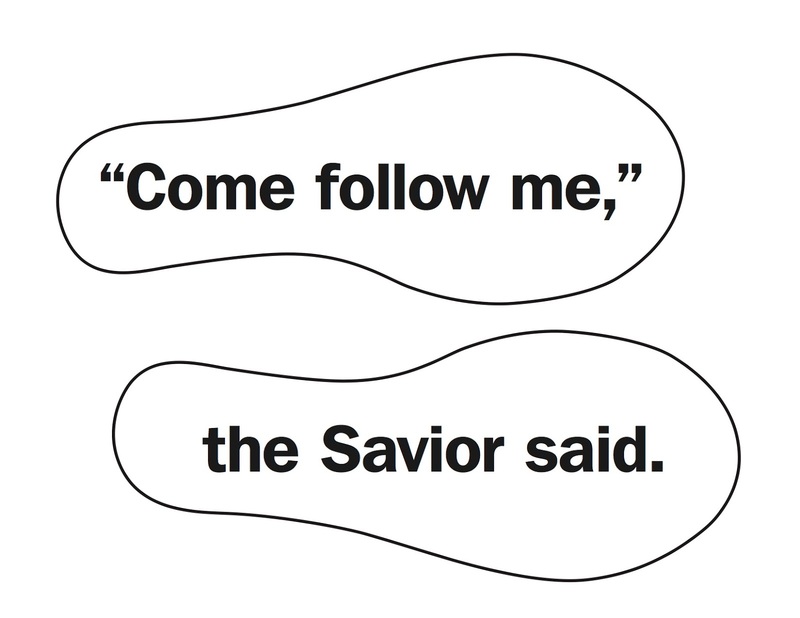 Are you going to be doing the next verses of "Come Follow Me"? I really love all of your ideas. I won't be teaching any more of the verses, but if you use my review activity, it could also be used to teach more verses instead of reviewing. Thank you so much for sharing your talents! I love your plans and use them often. They are simple, effective, engaging, and inspired! Thank you, thank you, thank you!! I used this lesson plan last week and it was great! Thanks so much for sharing. Do you have a bell chart for Come, Follow Me? I've seen a few charts floating around the FB group too.